Comments: Height and spread is to a great extent determined by the size of the object on which the vine climbs. 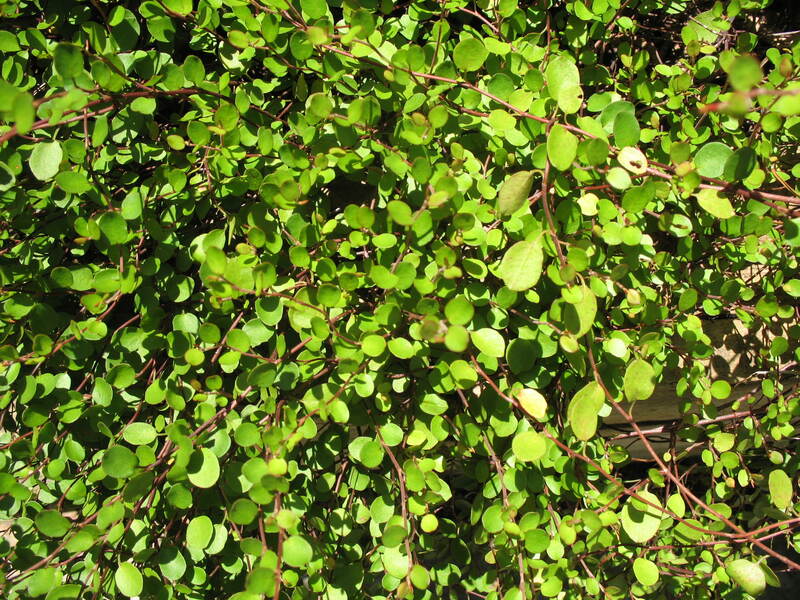 It can become dense and has wire like stems covered with tiny leaves. It can be used as a ground cover, on walls and topiary. Has creamy green flowers in spring and early summer.